Read more from Jessica Stillman at Inc.com. 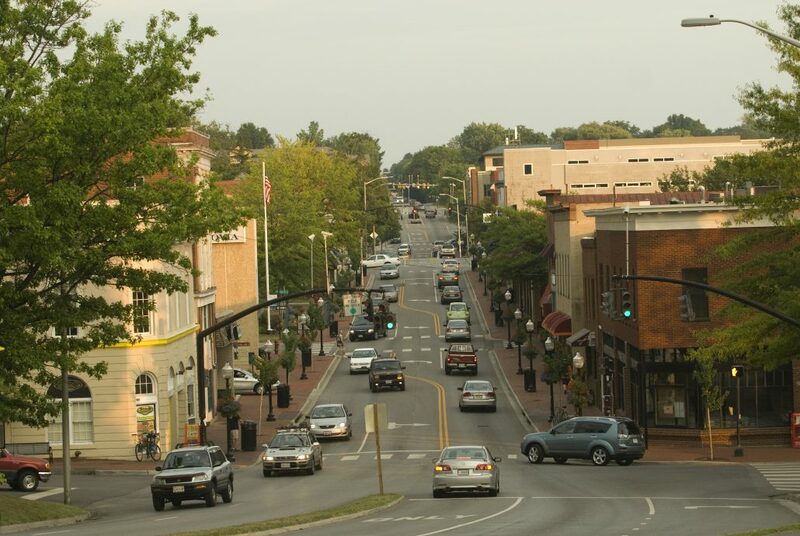 Virginia’s New River Valley: For those searching for an inspiring place to live and do business, Virginia’s New River Valley provides both an eclectic small town atmosphere and an innovative, collaborative business community with a loyal, highly skilled, and educated workforce. Offering the best of all worlds – magnificent mountains, cutting-edge research, arts, entertainment, and education – it’s A NATURAL FIT.